Ammonites from Lake Texoma, TX. 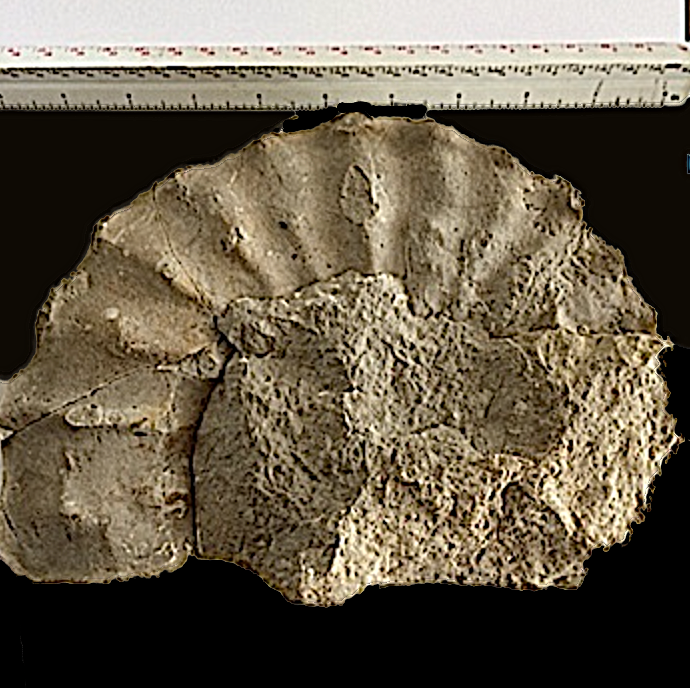 In Grayson Co., we find Mortoniceras ammonites and other ammonites not pictured around the dam area of Lake Texoma. These ammonites are quite large and are an inch to three inches thick. The siphuncle is commonly seen running along the top ridge of the fossil as shown in the examples below.